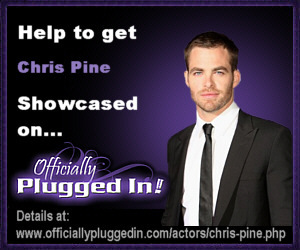 Chris Pine is Officially Plugged In ! Chris Pine : Actor. 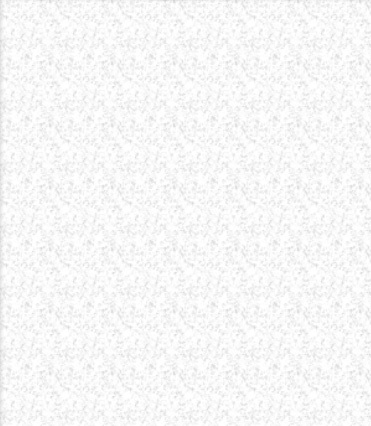 -known for Star Trek .